Husqvarna K3000 Wet concrete cutting saw allows wet cutting for dust control indoors or vacuum attachment is available for dry cutting. 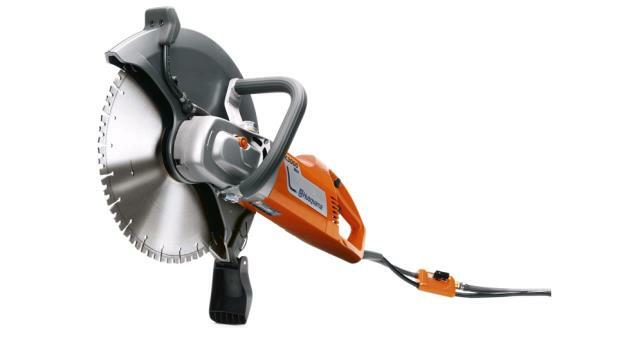 USES 14" BLADE 1" ARBOR MAX CUT DEPTH 4-1/2"
* Please call us for any questions on our saw concrete elec. wet husq 14 inch rentals in Portland OR, Gresham OR, Milwaukee OR, and surrounding metro area.